Here are our new patient incentives! 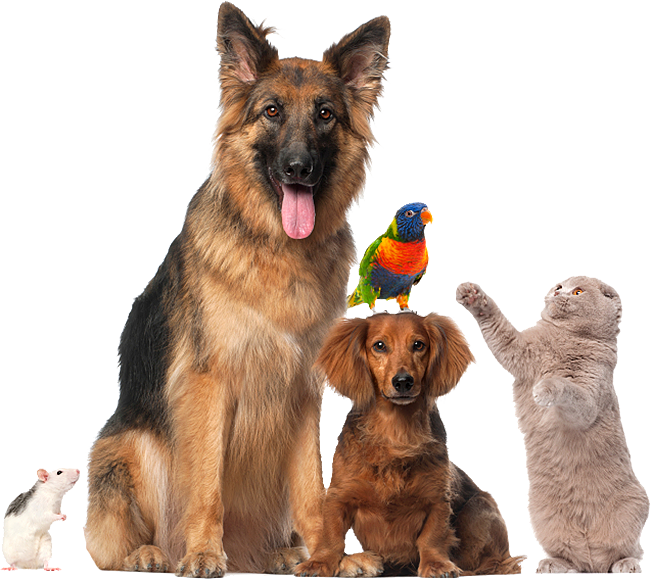 Weston Road Animal Hospital is always accepting new patients! We offer the following NEW PATIENT incentive packages.